This weekend, the Super Bowl showdown sees the New England Patriots take on the Philadelphia Eagles. Along side the big game the world of sport is getting hyped up with some pretty impressive auctions. 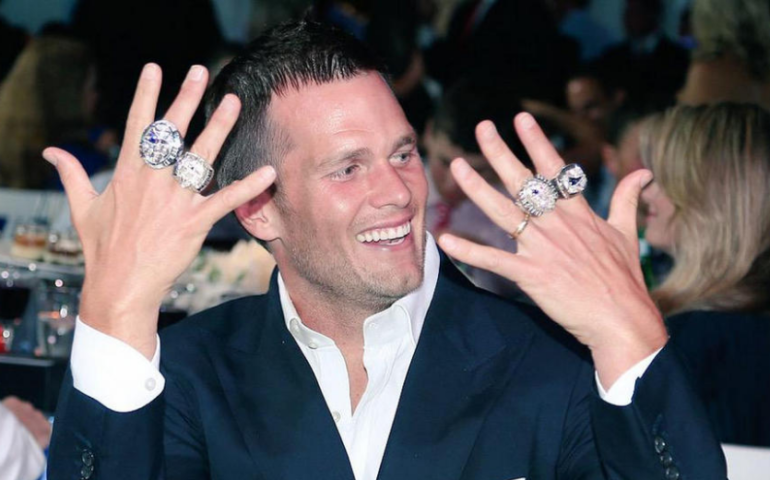 The ring going to auction features 260 diamonds - Brady's original has 283 - and will be up for auction until February 17 at sports specialists Goldin auctions. 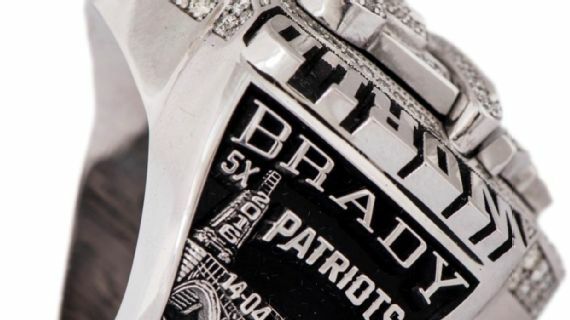 The piece is slightly smaller than Brady's, however, it does feature the same engravings as the sports star's ring. The gold and precious stones on the ring is worth almost $30 000, although Goldin's experts have expected the piece to fetch a six-figure sum. As only one trophy is awarded to a winning NFL Super Bowl team, rings are awarded to winning teams as keepsakes instead of medals. The pieces feature team names, logo and the championship number indicated by Roman numerals. All players, included injured are awarded rings as well as coaches and the team's staff. Rings are also presented to the losing team of the Super Bowl. Tiffany & Co. designed rings are popular with NFL teams, having made championship rings for the Buccaneers, Giants and Saints. Tom Brady is not the only star quarterback heading to the championships this weekend. 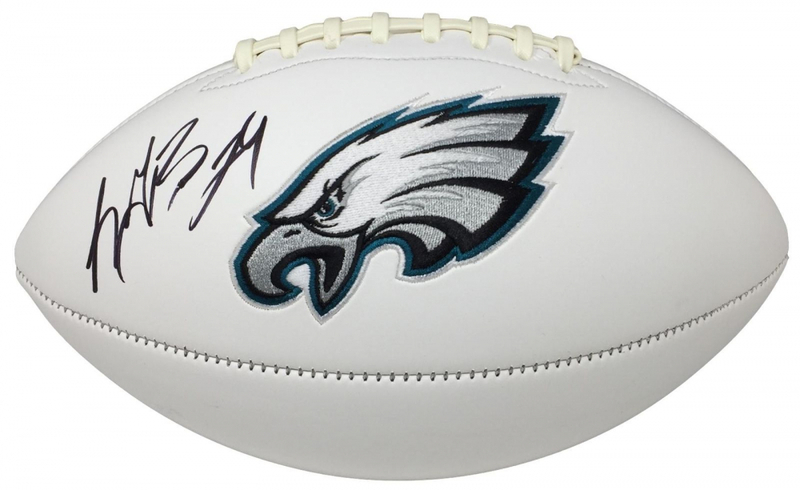 Although injured, Philadelphia Eagles quarterback Carson Wentz played a big part in getting the Eagles to the game. 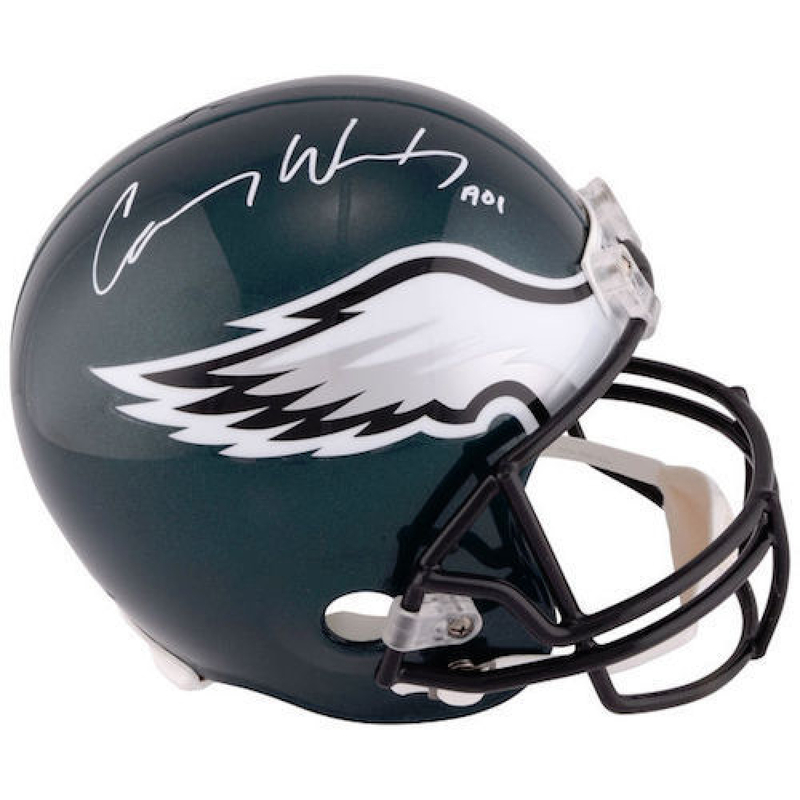 Coming up for auction at Pristine is an Eagles helmet signed by Carson Wentz. Helmets were introduced to American football in 1903. They were made of leather and it wasn't until the 1920s that substantial padding was added to the design. In the 1930s, a hard-wearing design with the cage feature was introduced. The following decades, teams began to adorn helmets with their graphics. By the 1950s, all helmets were made of plastic. 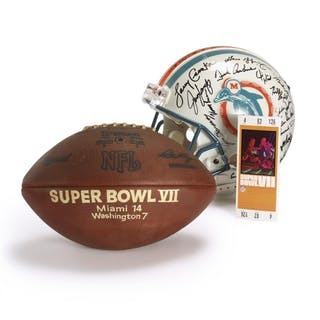 At auction in 2008, a helmet from Superbowl VII in which the Miami Dolphins beat the Washington Redskins on January 14, 1973, sold at Sotheby's for over $10 000. 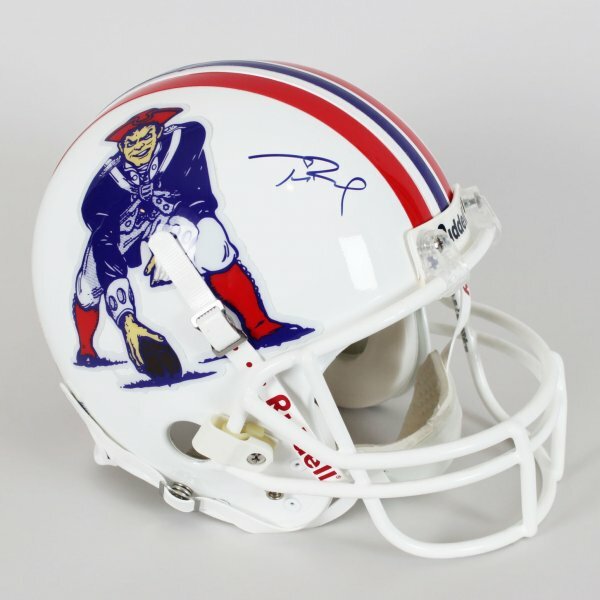 Check out more sports memorabilia on Barnebys here.